Complications of stroke include motor, cognitive and psychological complications. The National Neuroscience Institute explains in detail the potential complications that may develop after a person suffers a stroke. can include immobility, nutrition, infections and more. Following a stroke, patients may have limited mobility which predisposes them to complications such as pressure sores and deep vein thrombosis (DVT). Early mobilisation is the key to avoiding these complications. Prolonged pressure on the skin due to immobility can lead to skin breaks with the potential complication of skin infection. Regular re-positioning and devices to minimise pressure such as pressure-relieving mattresses, have been shown to reduce the incidence of pressure sores. DVT is clotting within the vein of the lower limb and can be potentially life-threatening. Early mobilisation and medications can help prevent DVT in the immobilised stroke patient. Stroke patients often have swallowing difficulties which can increase the risk of choking and chest infection. The speech therapist may recommend a thickened diet, supervised feeding and specific techniques to aid swallowing and prevent complications. In some cases, it may be too unsafe to take food via the mouth and tube feeding may be recommended to provide nutrition and hydration. Stroke patients are at risk of infections, particularly those affecting the chest and urinary tract. Chest infection following stroke is commonly due to aspiration, inhaling oral or gastric contents into the lung due to swallowing difficulties. Techniques like eating or drinking upright instead of in a low lying position, diet modification to facilitate swallowing and tube-feeding can lessen the risk of aspiration. Stroke patients are prone to urinary retention which increases the risk of urinary tract infections. Post-stroke chest and urinary tract infections are usually treated with antibiotics. Stroke deficits such as weakness, sensory impairment, incoordination, imbalance and visual problems predispose the patient to accidents and falls. The physical or occupational therapist will advise on home modifications to assist the patient in moving around the house to reduce accidents. 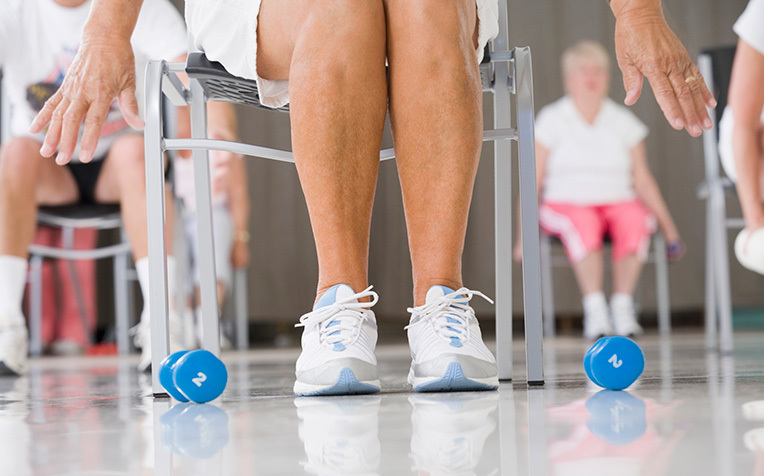 Gait training and assisted walking devices may be prescribed to lessen the risk of falls. Stroke complications not only affect the stroke patient but the family too. Stroke affects the dynamics of a family. Stroke patients may no longer be able to work or perform their previous roles in the family. A family member may need to provide care for the stroke patient. Stroke has an economic burden due to the cost of medical care as well as the loss of income. Hence the quality of life of the stroke patient’s family may be affected. Talking to a member of the healthcare team about social concerns is important as there are social support services available that may be able to ease some of the burden. Joining a stroke support group can also help the stroke patient, caregiver and family cope with the social impact of stroke. See previous page for motor, cognitive and psychological complications after a stroke.